It’s a festive time of year in Hope County- but this time turkeys are taking back Thanksgiving! How did your Thanksgiving turkey escape the dinner table? We’re looking for photographic evidence to capture Hope County’s birds of prey in action. Be careful out there- turkeys can be vicious! 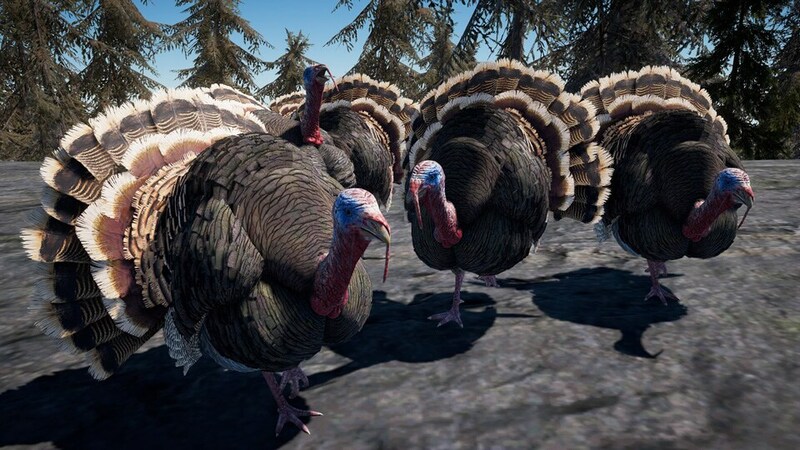 According to our sources, these dangerous birds have already been responsible for over 100,000 deaths in Hope County. Any photographers brave enough to take the challenge can send us your best turkey shots between November 14th – November 21st to capture the Far Cry 5 Thanksgiving spirit. Qualified photos must be taken either in Hope County (the main campaign) or in Far Cry Arcade (solo & co-op maps). Entry photos must be taken in Far Cry 5’s Photo Mode. Entry photos cannot be altered using 3rd-party tools including, but not limited to, photo editing software. The photos must be turkey and/or Thanksgiving themed. Show us how your turkey escaped the Thanksgiving table! You must post your entry either using the hashtag #FC5Thanksgiving (on Twitter, Facebook or Instagram) or as a comment underneath the contest announcement post. All entries must comply with Ubisoft terms and conditions – the full list of which can be found here. Only one screenshot is allowed per entrant, so choose wisely. You can find the official rules, including information on eligible countries, here. Getting the perfect shot is simple! When the time is right, access the Photo Mode from pause menu. From there, you can adjust the position of the camera and change a variety of options- including time of day, field of view, filters, and more! For more information on Far Cry 5’s Photo Mode, check out our FAQ.